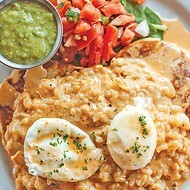 OKG Eat: Bloody great, OKC! Make it yourself! is usually an order barked by parents at ungrateful teenagers who complain about their sandwiches, but at Pearls Oyster Bar, the do-it-yourself spirit makes the spirits more interesting. 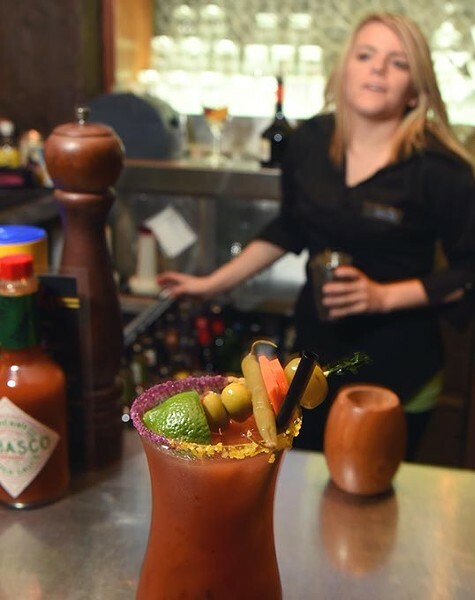 Order your favorite vodka and then whisk yourself to the bloody mary bar, where you can mix and match your mixers (but not your matchers) with garnishes galore. Jalepeno Moonshine Bloody Mary at Hillbillie Po Boy's in Oklahoma City, Thursday, March 26, 2015. 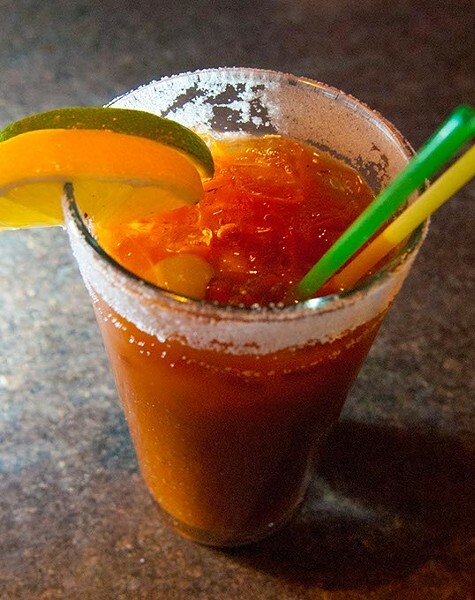 Some call a bloody mary the hair of the dog, which isnt exactly a ringing endorsement, flavorwise. 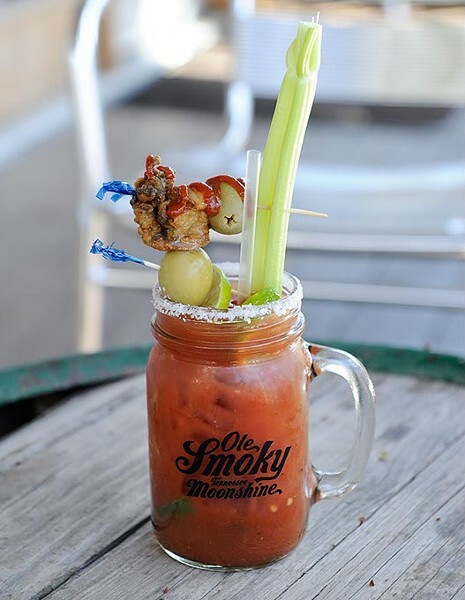 If youd like to burn the metaphorical hair off that metaphorical dog, you can literally drink one of Hillbillies jalapeño moonshine bloody marys. If it doesnt cure your hangover, at least it will wake you up. 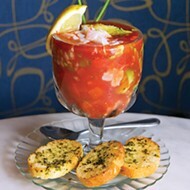 The bloody mary bar at The Boom coincides with its comedy cabaret and drag show, Sunday Gospel Brunch. 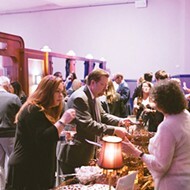 Diners get to mix up their favorite concoctions while performers put together a hilarious show that has packed in crowds for more than five years. The 21-and-up-only shows are at noon and 1:30 p.m., and reservations are highly suggested  as is a sense of humor. Make it yourself! is usually an order barked by ... whoa, did anybody else just get déjà vu? 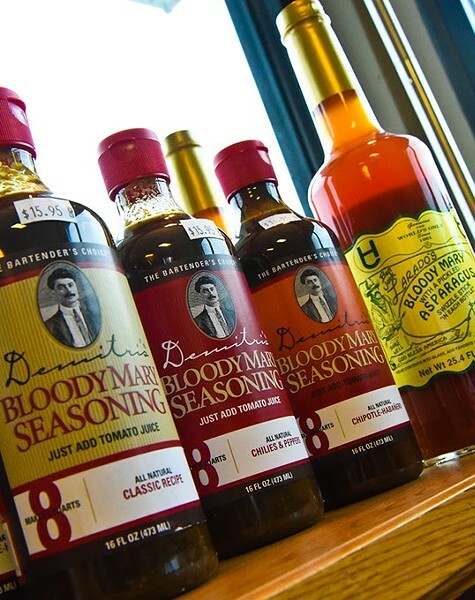 Anyway, if youre stuck at home but still want to taste that brunchiest of beverages, stock your pantry with some bloody mary mix from The Beef Jerky Emporium, which has plenty of spicy varieties (including Demitris concentrates and Ben Jack Larado ready-made mixes) as well as a heaping helping of pickled garnishes. Oh, and lots of beef jerky. 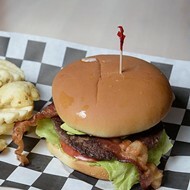 Bloody Rumble at S&B Burger in Oklahoma City, Thursday, March 19, 2015. Are you rrrrrrready to rumble? 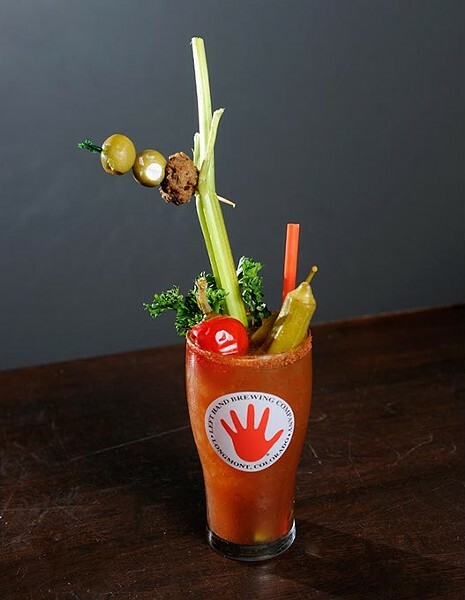 S&Bs has always has a great lineup of bloody marys, but the Bloody Rumble is next-level good. 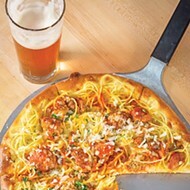 Their mix masters make a beefy au jus-infused mix, add in lemon and lime and garnish with a big, house-made meatball. Hair of the Dog at Mutt's Amazing Hot Dogs in Oklahoma City, Thursday, March 26, 2015. 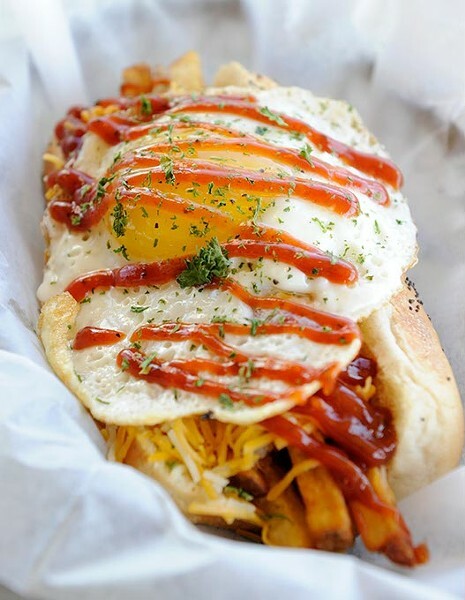 For all the flavor and none of the alcohol, it might be worth your while to visit Mutts Amazing Hot Dogs for its Hair of the Dog: a breakfast link, french fries and a fried egg on a poppy seed bun ... with delicious bloody mary ketchup. 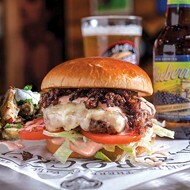 It costs a little extra, but its worth it to get some of the bloody mary ketchup on the side, for dipping your duck fat fries or (non-duck fat fingers). Its two, two, two drinks in one! 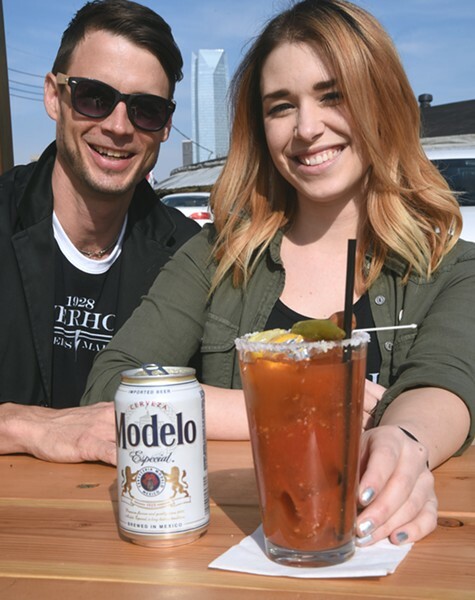 For a new twist on a bloody mary, Power Houses Fat Little Cowboy subs out the usual vodka for a mix of smoky alipús mezcal and half a can of Modelo Especial. (What happens to the other half? You get it on the side.) And nothing gives the cowboy a yee-haw like a garnish of pickled okra and a cocktail weenie.